Me: Who wants omelet for breakfast? Me: What is an omelet? My bad. I laughed so hard that he asked, "Mama, why are you laughing?" 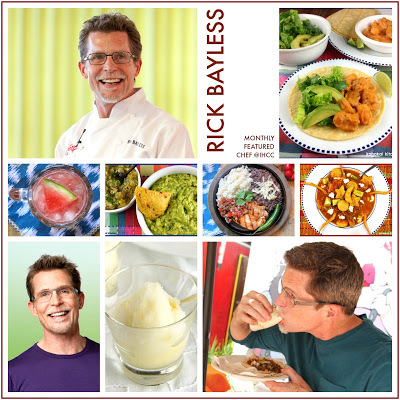 So this week, IHCC members are cooking Mexican food with Rick Bayless' recipes! 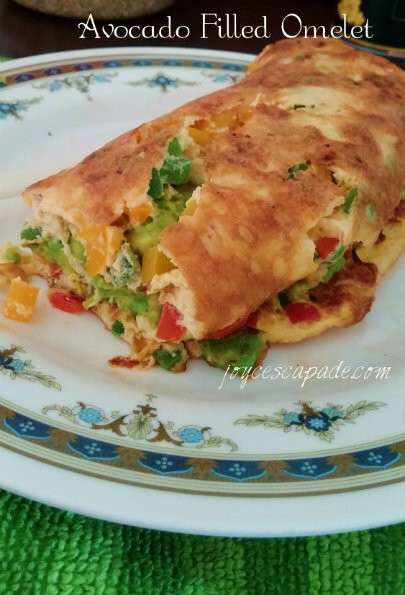 I found his avocado omelet recipe very interesting and decided to give it a try! I didn't have chorizo, so I added more vegetables (assorted diced bell peppers). 1. In a bowl, beat eggs and water together. Stir in diced bell peppers and season with and salt and pepper. 2. Scoop and mash avocado flesh in another bowl. Add lemon juice and honey. Mix well and set aside. 3. Heat up oil over medium heat in a flat non-stick frying pan. Pour the egg mixture into the pan. Quickly spread out the bell peppers so that they don’t clump together. Cook over medium-low heat, undisturbed, for about 8 minutes or until the middle is set. 4. 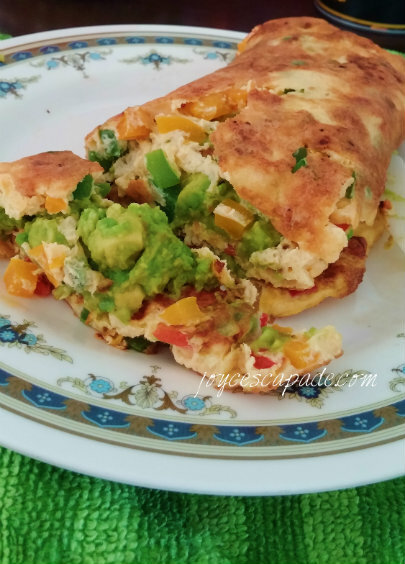 Turn out onto plates, spread with mashed avocado, roll up the omelet, and serve. Look at that rich mashed avocado! I'm linking this post with I Heart Cooking Clubs (IHCC) for this week's theme, March's Monthly Featured Chef: Rick Bayless! I love eating omelettes (actually anything with egg also good hehe), it's so easy to fill them with whatever I want and still taste so good! Your avocado version looks so creamy and delicious! An interesting omelette!! Sweet and creamy avocado in it. I would like to give it a try!!! Hahahahaha! Yeah, now he knows. After kena laughed at. Oops. 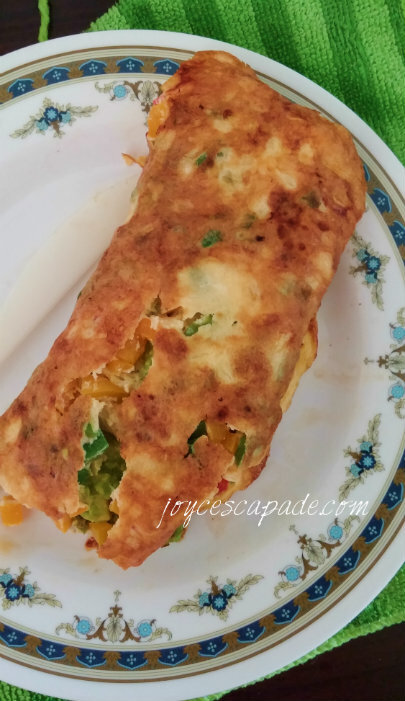 Love the sound of this omelet. I think I would omit the chorizo, too. It's kinda hard to find chorizo in Malaysia. I would like an omelet any time of the day. Colorful! Hahahahaha! The little man ate the omelet but he said no to green avocado, basically anything green. Haha. Yum! 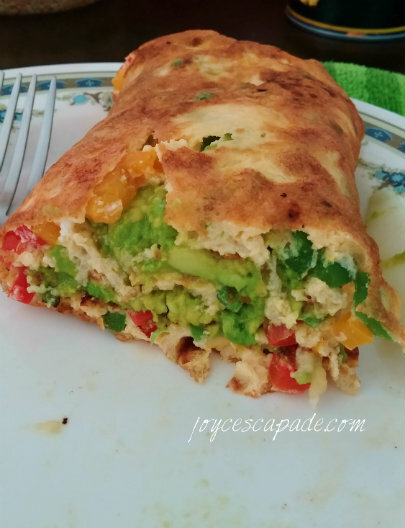 I've never thought to add avocado to an omelet before, but now that I see your pictures I'm thinking it is a fantastic idea! Love how pretty and colorful it looks and I'm sure it tasted delicious. 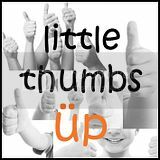 Curious if your little one liked it? The little one likes the omelet. As for the avocado, because it's green, he didn't want to take the second spoon. Lol.